This is a press release from Interbike. 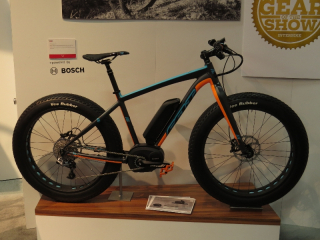 Interbike and Outdoor Retailer, two of the largest retail sports trade shows in the world, announced today that they’ve joined forces to launch Charged Up, a new immersive media event designed to bring the latest in electric bike innovation and active outdoor technology to the attention of the non-endemic consumer and technology print, broadcast and online media. 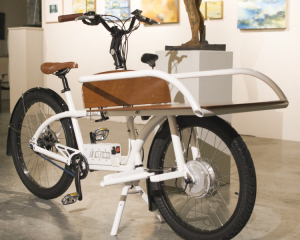 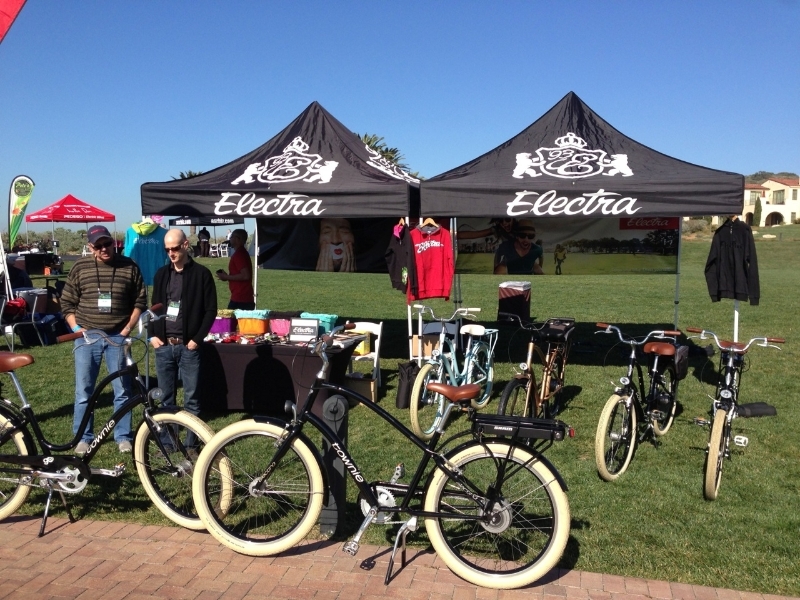 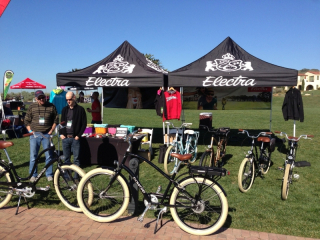 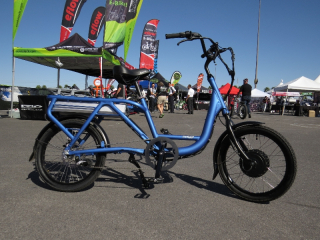 Wow, there was a lot happening in the electric bike world at Interbike 2013! 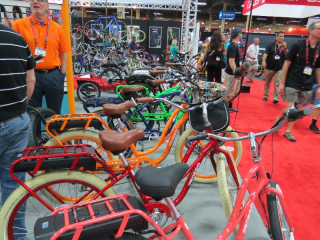 Interbike is the largest bicycle tradeshow in the US and it is where bicycle brands show off their new products for the next year and meet with their dealers to talk about orders for the next year. 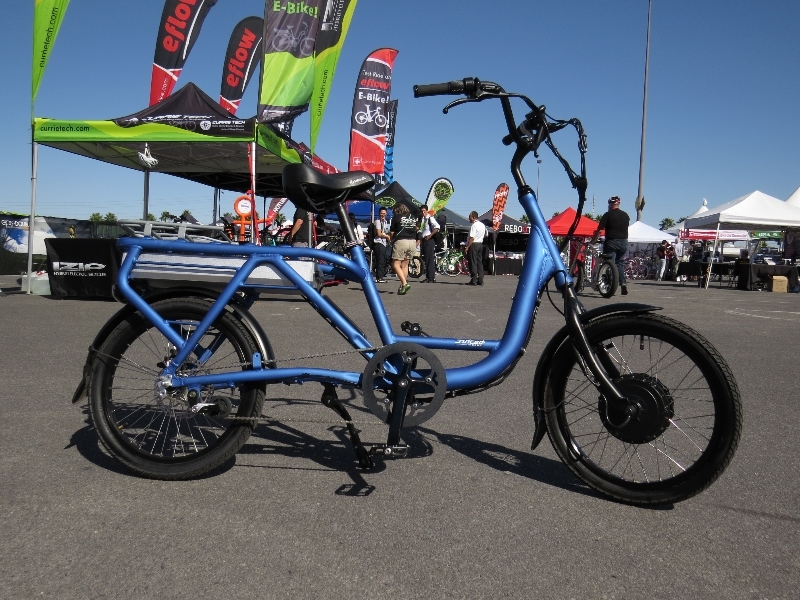 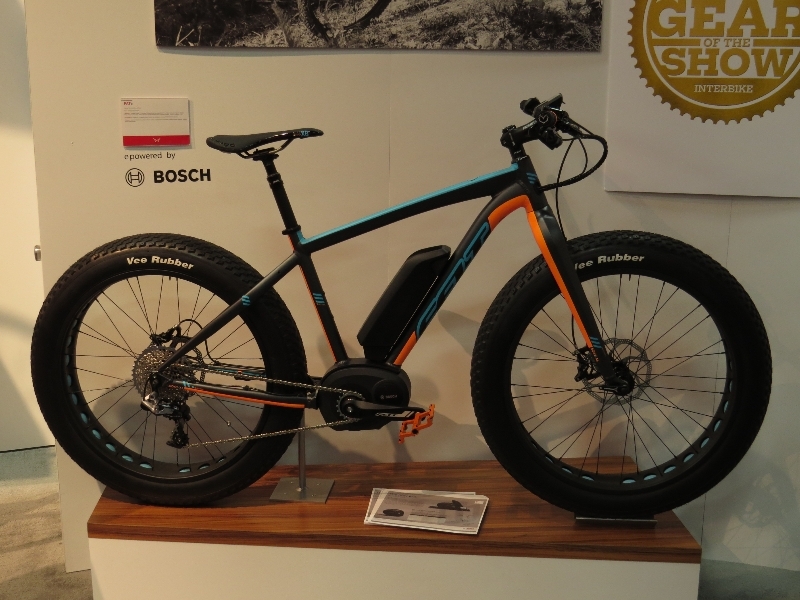 This first part of electric bike coverage at Interbike features videos of the new electric bikes for 2014 from brands like Pedego, Haibike, eFlow, IZIP, Optibike, and BH Easy Motion. 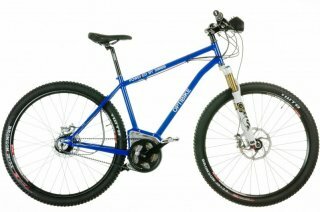 This is a press release from OHM Cycles. OHM Cycles announces the release of the first electric bike line to feature next generation transverse flux motors, developed by Swedish iron and metal powder firm Höganäs. 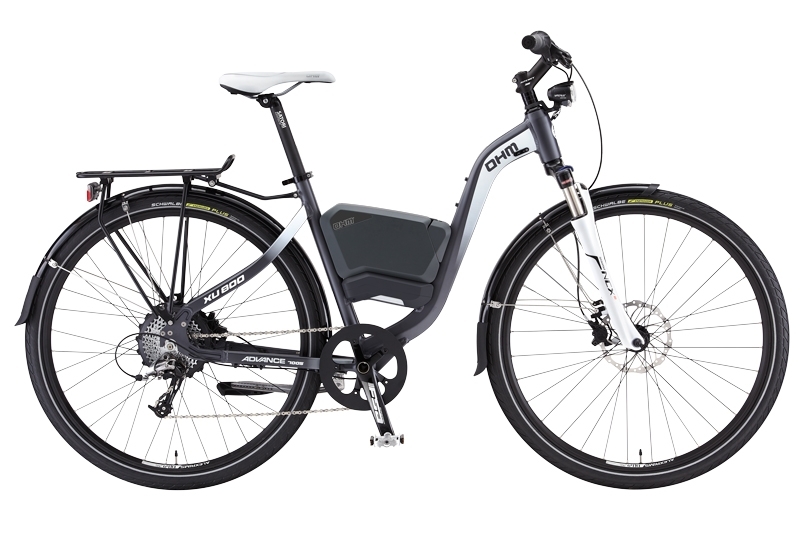 20% more efficient and 50% more powerful than traditional e-bike motors, the new motor raises the bar for e-bike performance. Brett Thurber from The New Wheel electric bike shop in San Francisco transports their tree via Ohm e-bike with a Burley Travoy trailer!